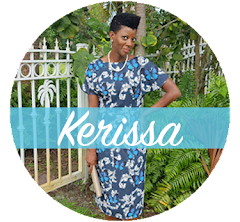 A DivaMom's Journey: FENCESSSSSSSSSSS was FIERCE! I saw Fences. Before you read my thoughts about the movie please note I am NOT a movie critic. I’m just a teacher who has read a play or two and some novels. And before that I was a student so I learned to identify theme, author’s purpose and intent as well as how the setting affects the plot but I am won’t be giving an English lesson. I would like for you to keep in mind this is the first time I’ve written about a movie. I do more reading than I do watching flicks and I haven’t written about a book here either but I digress. I’ll go ahead and state for the record that it is a MUST see because it speaks volumes to the resilience of black folks. It speaks to trial and triumphs of being a black woman, black man, black child. It challenges marriage roles. Forces one to look at the way we view living life with another human being who has the power to shatter our hearts and bring us to our knees in despair. You rethink trust. Honesty. The struggle. Poverty. Dreams especially when they are deferred. It was brilliant. I want to read the play. Anyone have a copy I can borrow? I’ll try my local library this summer. Yes, summer I have no free time to read for pleasure. I’ve dedicated 2017 to finishing up some books I’ve had for a while and two new ones. Maybe I’ll blog about them. Please don’t hold me to this statement. 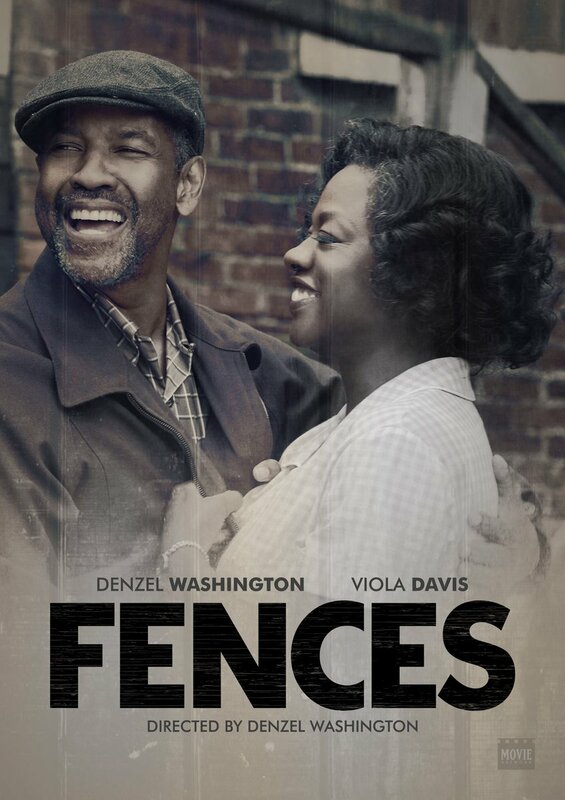 But for now back to the Academy Award worthy acting of The Viola Davis and Denzel Washington. IF YOU HAVE NOT SEEN THIS MOVE WALK AWAY FROM MY BLOG. CLOSE YOUR PHONE BROWSER AND GO PURCHASE YOUR TICKET. Their roles were so well played that I was left drained emotionally watching their love story unfold. And it wasn’t just love between a man and a woman but between parents, children, friends, siblings. Honey! Rose was a better woman than I’ll ever be even with Jesus living on the inside of me BIG and BOLD. Rose reminded me of the times when folks, black folks fought for marriage. Ok so our grandparents and parents took a lot of ish and swept more under the rug for the marriage to survive. And maybe the kids weren’t better for it but they built lives and families something we lack immensely today. I am so unable. I’m still trying to determine if Troy (Denzel) did more harm than good trying to make his sons into men. When you watch the scenes and key in on the dialogue between a father and an adult son with no job and a woman and a younger son who bears all the hopes and dreams one has ever had, you wanna fix the story and then go and fix all the broken black men and sons in America. History really does repeat itself! Now I told y’all I’m an English teacher so I must make note of the sounds and scene shifts. I’d say this story had multiple climatic points and when they occurred the music was perfection. I kept telling Shea of Curves and Confidence (it was our day out) that I could feel the earth shift and tilt. I wanyted to yell out, “be still my heart” and do a few breathing exercises on my Apple watch. I mean you could feel in your soul the emotions of every character. I can’t say anyone was a minor character in this flick. You talk about supporting roles they held each other up. Or is it down? I wanna tip my hat to the scene director. Is there such a thing cause I didn’t read the credits? I mean I know Denzel was the movie director but each scene was well crafted like it was supposed to be exactly what it is a stage play. The way the screens faded to black, I knew someone brilliant with an understanding of how setting shapes the readers mood had captured this play and bottled it up for Hollywood in a real unforgettable way. And finally the title. I didn’t go into it even considering the literal and/or figurative meaning. I don’t think it settled in my mind even when Mr. Bono alluded to it. I had to ponder the entire movie to embrace it. So here are my thoughts. The characters had been fenced in most of their lives due to the circumstances they were born into, life experiences and their interactions with the other characters. The color of their skin kept them fenced out of opportunities. Troy couldn’t play professional baseball. Rose gave all of herself to her family until she was no more. Corey was kept away from football and college. Some of the characters made and continued to make decisions that trapped them inside a difficult life and kept them outside of a better one. On the other hand, the fence served as a safety net when a character was spiraling out of control. August Wilson’s Fences compels you to deal with the fence(s) in your life. Look at the ones you’ve constructed and determine if they need to be repaired. You need boundaries to protect your spirit, soul and mind. Should it be torn down? Why did you erect it and have you dealt with those reasons? Face more than your fears. Face your faith and like Rose you’ll discover how strong you are. Like Troy you will have given your all to those you love even when it hurts. As long as you are pouring from a well-supplied place and purposefully walking in your living; you'll know what side of the fence you need to be standing on. You absolutely killed this review without one spoiler! This is amazingly written and your thoughts on the literally "fence" is right on point. I got excited about the movie all over again friend. I didn't want to see it because I hate being sad and seeing all too real struggle Black folks have had to endure over the years but you may have changed by mind. I grew reading and appreciating good literature. Nothing was better than dissecting the characters and discovering the who , what, where, why, when, and how. Great review! I didn't follow your directions and close your blog, but I loved your interpretation of the meaning of the title tho. I've heard that the movie pretty much takes place in the home or on the yard, for a literal take on the title. I can't wait to see it! This weekend probably. Again, great job! This movie was excellent. I love how you broke it down per role. It's so true what you said about needing boundaries to protect your soul and mind. 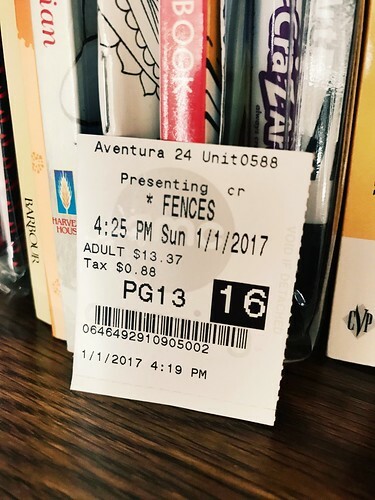 My husband is also an English teacher and his students read Fences every year so he really enjoyed watching it on the screen and dissecting the scenes. Loved this review! I felt like the theme of this one was strength more than it dwelt on the not so good things. Like you I enjoy reading literature. If I had time I'd participate in boo clubs but I just don't have the time. I really want to read the play and take another look at the piece from a different lens. 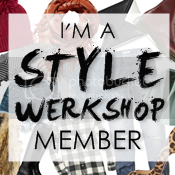 Thank you so much for the compliment and Girls Day Out! Brunch and a movie is the reason I had something to write about. This one is definitely a movie to watch more than once.